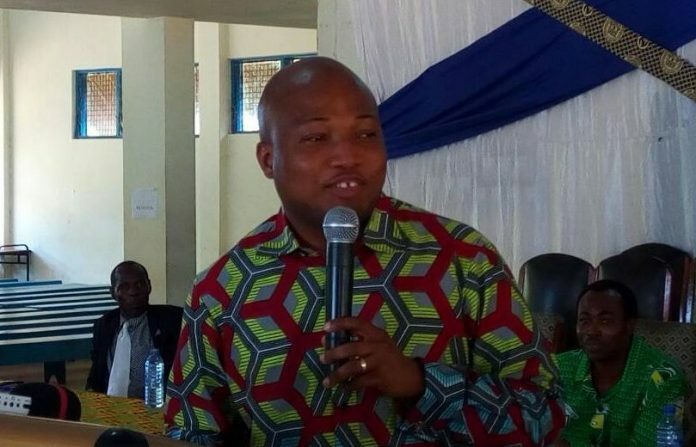 A former Deputy Minister of Education Samuel Okudzeto-Ablakwa has pleaded with Teacher Trainees in the country not to go ahead with their planned picket at the Ministry to demand unpaid feeding grants. Leadership of the Teacher-Trainees Association of Ghana (TTAG) has served notice to besiege the Education Ministry, after efforts to get the funds released went unheeded by government. An Executive member of the Volta region chapter of the trainees association, Francis Tende disclosed the group’s intended action during the climax of the 7th Students Representative Council (SRC) week celebrations of the Akatsi College of Education, on Saturday. According to him, the undue delay in the disbursement of the grants has brought untold hardship onto teacher-trainees across the country. “We visited the ministry almost four times, concerning the feeding grant, but it seems things are not going on well. The association has therefore taken it upon itself to picket for the early release of the monies, and we want our principals to be at the forefront, since many students owe the colleges,” he stated. 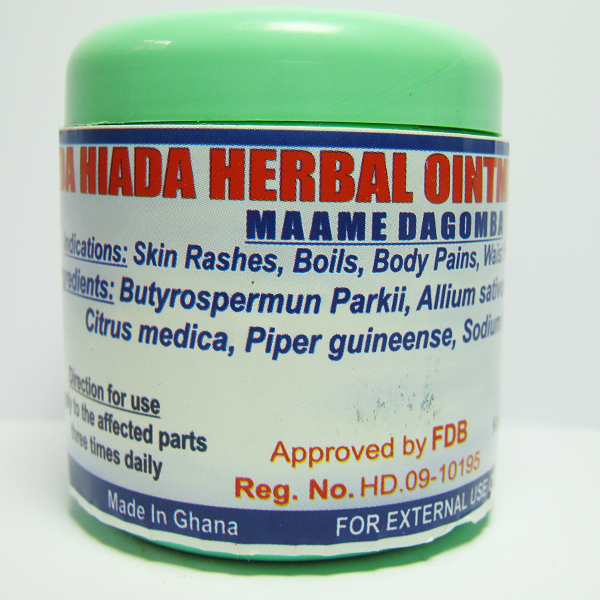 However, Mr. Ablakwa, who was a guest at the event, urged the trainees to have a little more patience for the five-month old Akufo-Addo government, which is still struggling to find its feet on the ground. According to him, his successors at the ministry are yet to fully understand the processes; hence any agitation at the moment could destabilize them. “I have been at the ministry of Education for four years and I know how difficult it is. They are a very young government and already they are struggling with what your colleagues in the nursing institutions are doing to them and if you go and add to them, it will be a nightmare,” he stated and urged to continue to dialogue with the ministry. The North Tongu legislator, nonetheless also entreated government to expedite action on the release of the grants, and urged the ministers to institute a forum to constantly engage the various student groups as it was done in the previous administration, so as to avert needless agitations.